Plagiarists are those whose steal and pass off the creativity of others as their own creation where there has been copyright given to the particular site .there are different forms of plagiarism which are the potluck paper where the writer use different sources and compile them up to create a new article where only few sentences and paragraphs are changed, the photocopy is where some particular portion are taken exactly without making any alteration, the self-stealer isn’t a offence but the author has right to rewrite his own works as he wishes and the ghost writer where the exact copy of the work of another person is copied but crediting himself as the author to it. When someone’s work or ideas are misrepresented as his own work it amounts to ‘fraud’ and when it is done dishonestly it is termed as ‘cheating’. when the words of the writer is copied it violates the ‘special right’ of the author when the author has brought copyright to his words.Generally, the claim of plagiarism leads to the claim of copyright infringement. We speak the language of Technology & Internet. We understand how the law interacts with Technology & Internet. Cyber Crime Chambers is a boutique firm specializing in internet laws and digital forensic evidence. 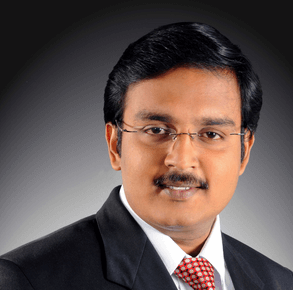 Karthikeyan, is a renowned cyber law expert, who is also the Managing Partner of Law Office of Karthikeyan, a reputed law firm based in Chennai.